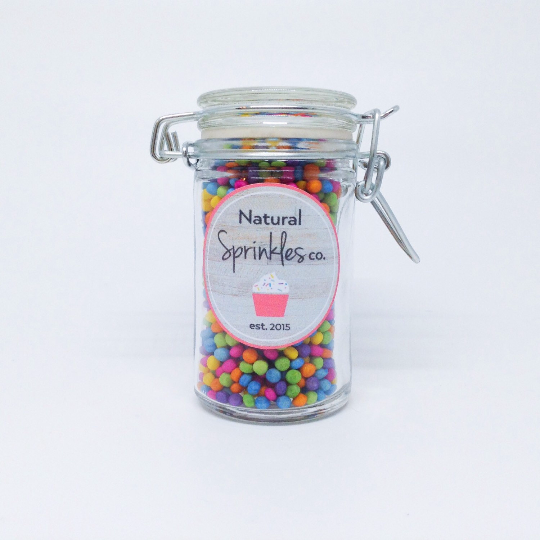 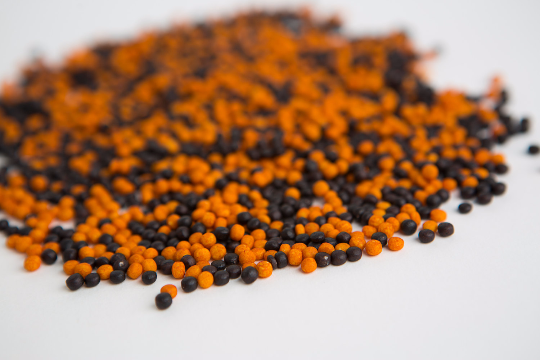 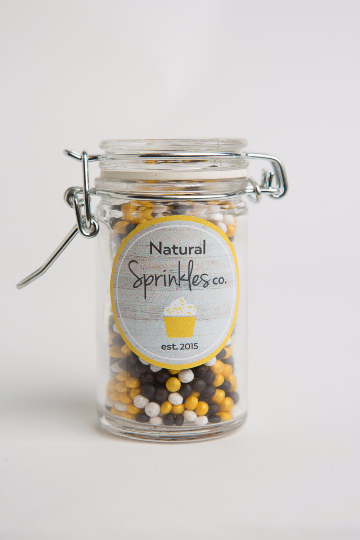 While classic sprinkles are great much of the time, there are some occasions that call for something with a little more class and sophistication. 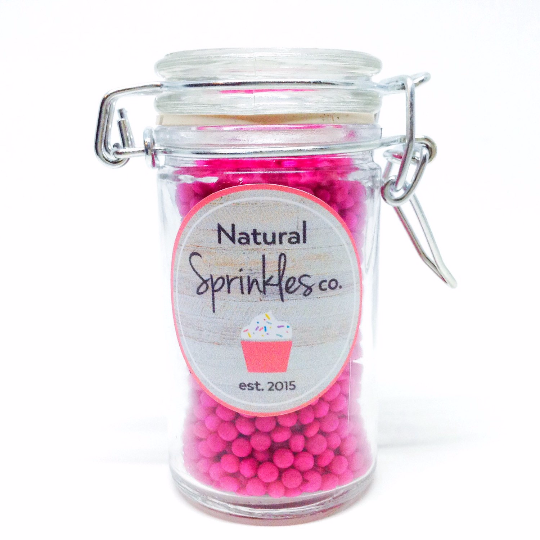 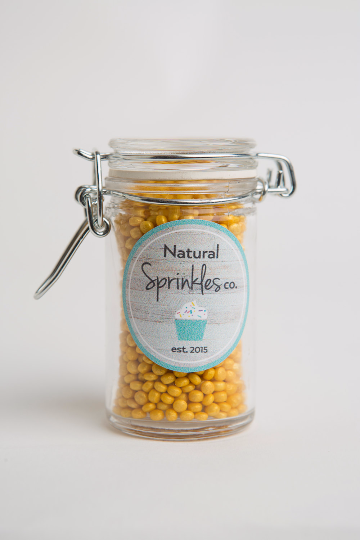 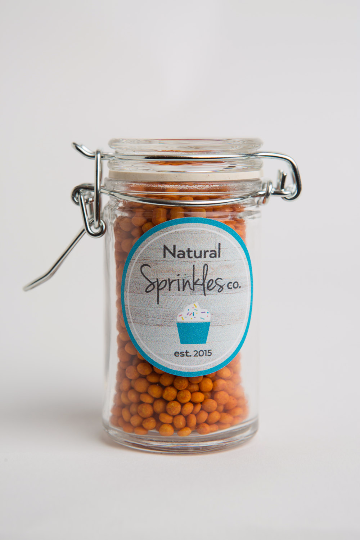 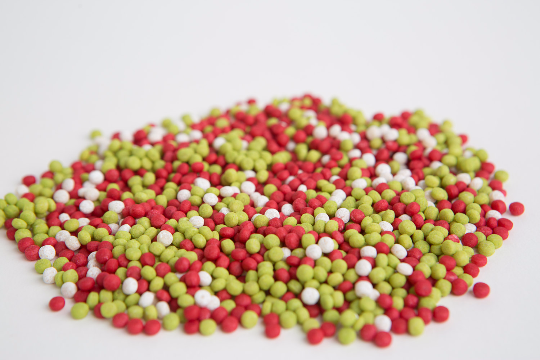 Our Sprinkle Pearls take edible decorations to the next level. 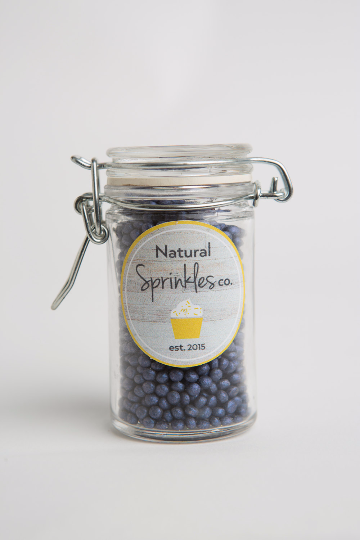 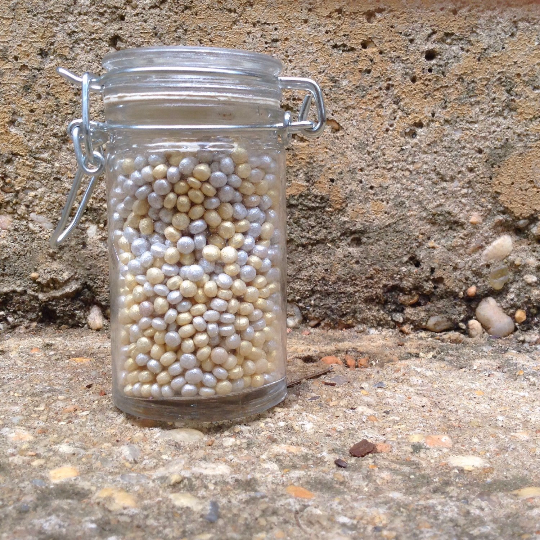 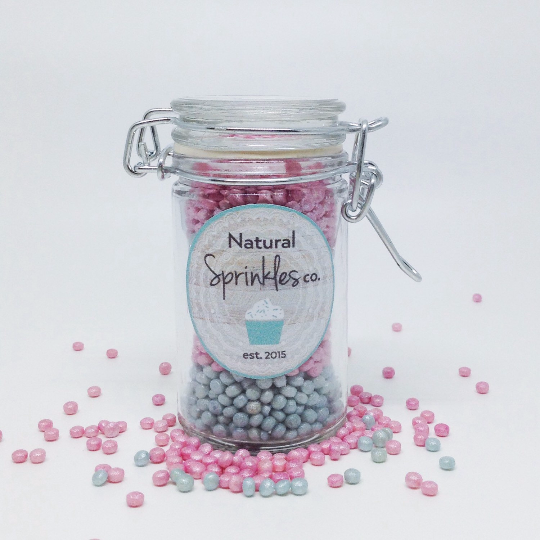 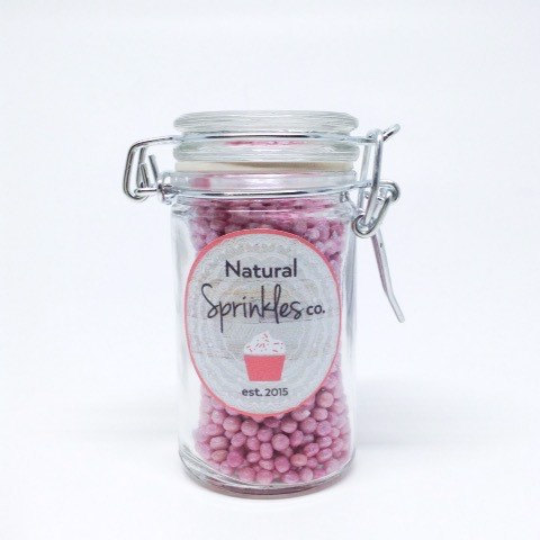 If you are baking for a wedding, baby shower, engagement party or another important occasion, these sprinkle pearls are the absolute perfect topping.